What drives employee loyalty and sustained employment in your business? The Big Squid Employee Retention block is your gateway to understanding the current factors that drive employee retention and how your business can adjust for the future. 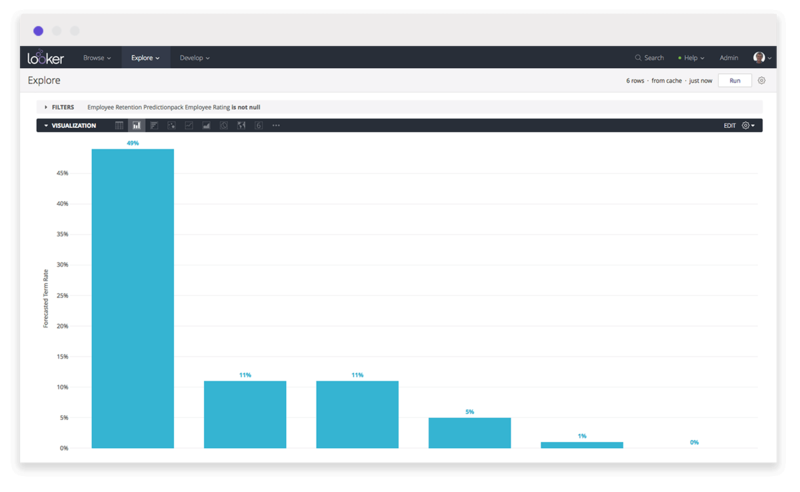 Using predictive analytics and machine learning, this block allows you to examine which data points are positively, or negatively, affecting employee retention. This includes examining which employees are most likely to leave and their value to your business. Employee churn can be costly, inefficient and affects your ability to recruit new qualified employees. This block enables business decision makers to understand the costs of employee churn, as well as, the future ROI of maintaining suitable employee retention rates. 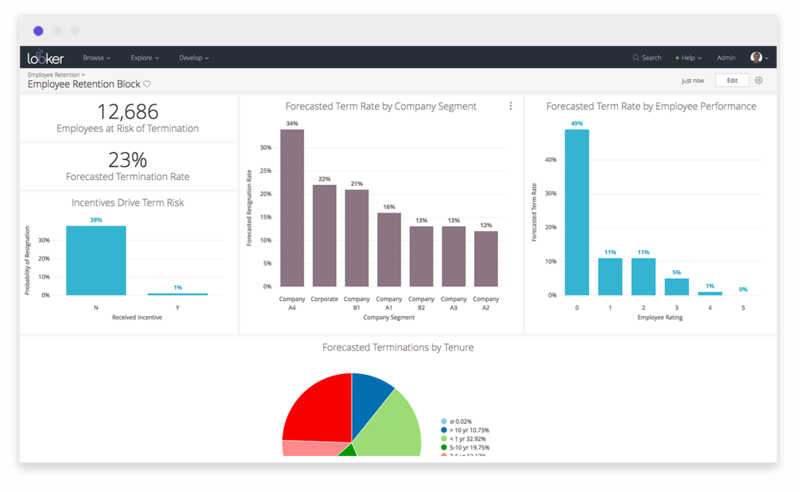 Using predictive analytics and machine learning the Big Squid Employee Retention Block helps businesses answer key questions like; What is the replacement cost of employees that leave? Why do our employees leave? What can we do to keep more employees? Employee retention is critical for creating sustained operational success and maintaining a positive, efficient work environment. 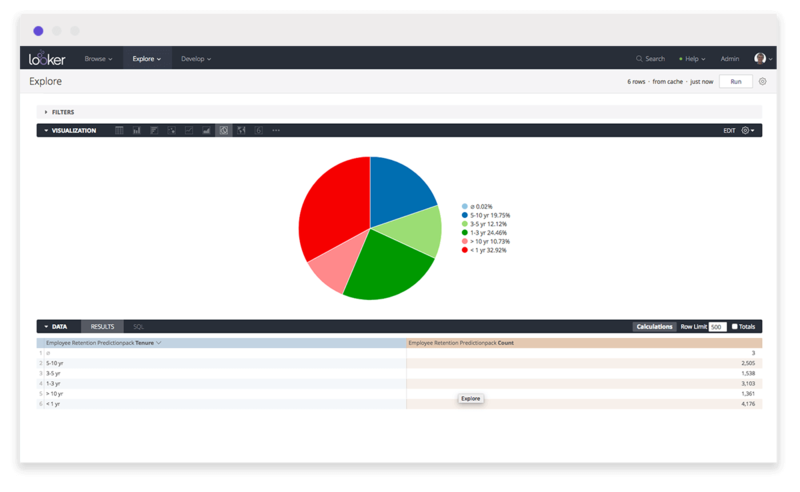 Big Squid helps you make informed, data-driven decisions about your employee base and how you might adjust to increase employee retention rates in the future. The Big Squid Employee Retention block helps businesses drive measurable change and make smarter decisions...faster.